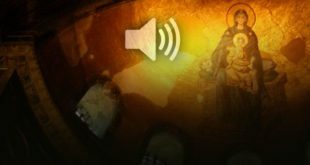 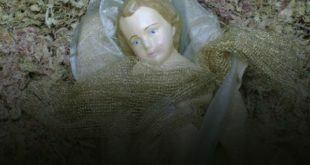 Was the Virgin Conception an Invention of Jewish Christians? 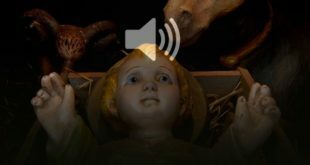 December 10, 2018 Jesus, Writings Comments Off on Was the Virgin Conception an Invention of Jewish Christians? 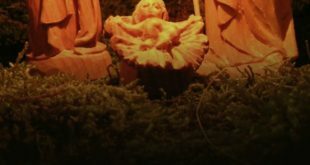 Did the “Virgin Conception” First Appear Late in History? 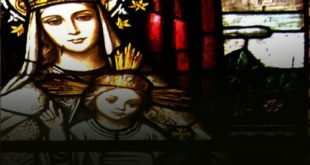 December 7, 2018 Jesus, Writings Comments Off on Did the “Virgin Conception” First Appear Late in History? 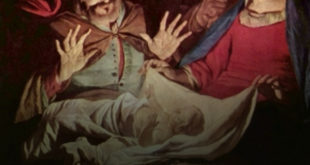 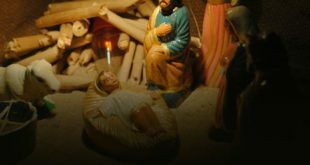 Why Doesn’t the Birth Record of Jesus Appear in Every Gospel? 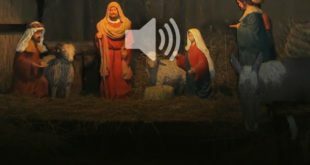 December 21, 2015 Jesus, Writings Comments Off on Why Doesn’t the Birth Record of Jesus Appear in Every Gospel? 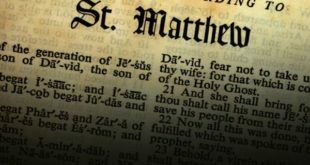 Are the Birth Narratives in Luke and Matthew Late Additions? 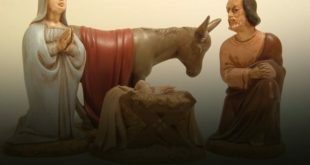 December 16, 2015 Jesus, Writings Comments Off on Are the Birth Narratives in Luke and Matthew Late Additions?